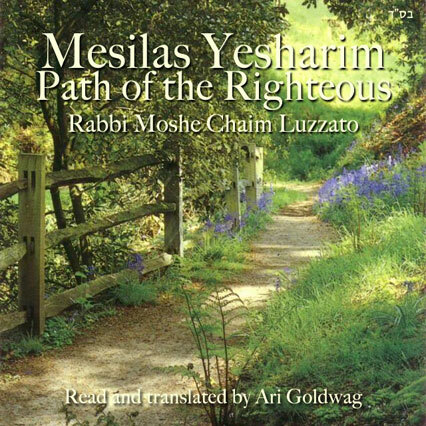 Lecture Details: We continue with the first chapter of Mesilas Yesharim, which discusses our obligation in our world. Here we get an overview on the purpose of the book, which is to help see what we need to do to enter into a closer relationship with Hashem, shining his light upon ourselves. We also need a sense of awareness as to what will constitute spiritual pitfalls, so we can steer clear of them.